Since coming off a 20-day, water-only fast on Easter Eve, where my body weight plummeted to 160 lbs, my energy, strength, and outlook continues to grow brighter. However, eating once again was not to be rushed into. The bathroom scale indicated 160 lbs only a few days ago (Sunday). My first “food” intake after almost three-weeks was cold-pressed apple juice. I also drank a tasty unpasteurized orange juice that is available at Trader Joe’s. It is amazing to see how completely ignorant our society has become with respect to the subject of pasteurization, and how medical “experts” and government agencies cultivate it. Performing a search on the phrase “unpasteurized orange juice” yielded several search results that discussed “inadvertently” drinking unpasteurized orange juice and then automatically wondering whether that single act would make the writer sick. They do not say that the lack of microbial diversity (or presence), as is caused when pasteurization is performed, weakens one’s immune system. 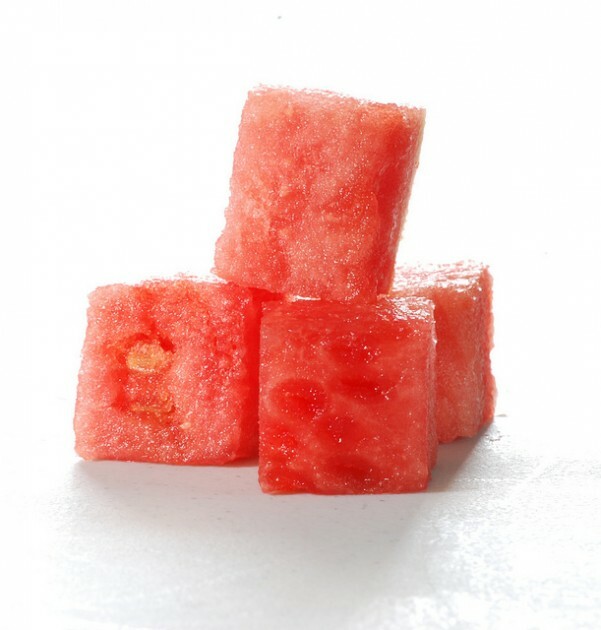 Pasteurization leaves the recipient’s immune system unequipped to actually process the substances, both natural and unnatural, that have been deposited. 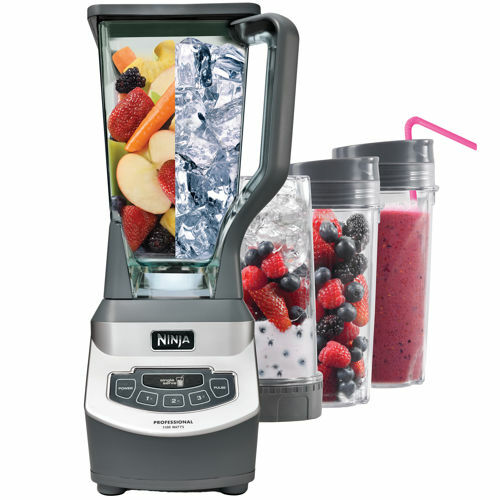 A couple days later I had a fruit smoothie made with an 1100-watt Ninja Professional Blender. 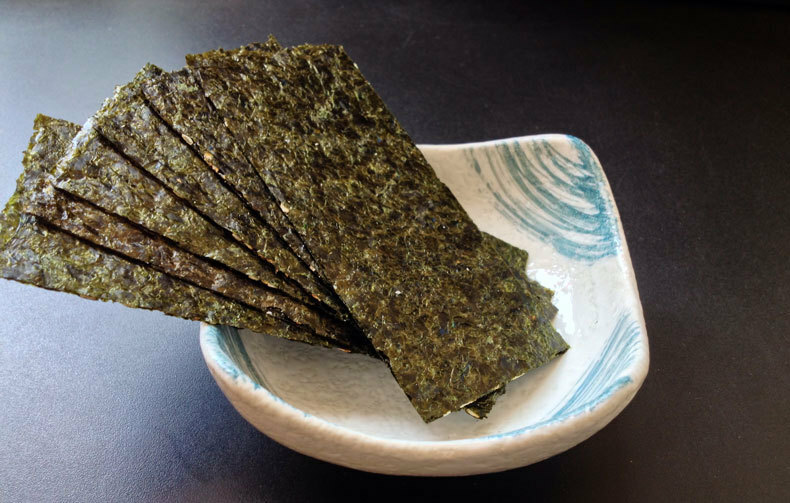 I have snacked on dried seaweed. 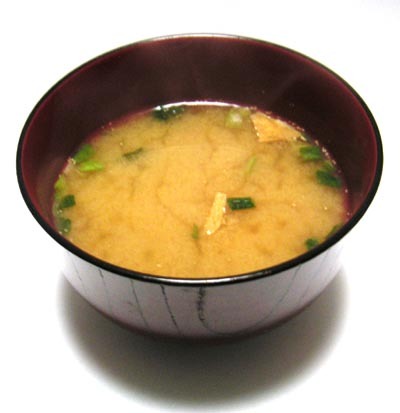 And a tasty, vegetable broth-based miso soup. Miso (sans tofu) soup is yummy. Initially I noticed, and missed the animal broth, along with the chicken and rice that we usually put in our miso soup (no tofu), but this preparation has been delicious as well as filling. I’m still just getting started, but the time away from my former routine, coupled with what I have learned from Hilton Hotema writings and my fasting experience, lead me to suspect that I have created the conditions that will help my body make the other corrections that remain, at this moment, unresolved. Adam, have you heard of the benefits of Bentonite clay? Because of its negative charge and the expandable structure of its molecular form it possesses an incredible ability to remove toxins from the body. I thought of you since even after your fast you’re still stuck with your “groin anomaly” you might want to look into this and perhaps give it a shot. I can personally say that my own experience with drinking clay has been rather remarkable. No, I had no major diseases or illnesses to cure, but since starting to supplement with it daily I’ve noticed a significant increase in energy that I attribute to the high alkalinity and detoxifying properties. I feel incredible in a way I can only liken to a clean, cool glass of water. My focus and alertness has increased significantly. Perhaps drinking clay and/or applying a poultice to the affected area would be the key to your success. The book Calcium Bentonite Clay by Perry A~ is a great place to start for more info. Great idea. Yes, I know bentonite clay, and I know Perry A~. Here’s a conversation we had in 2011. 🙂 And you may be right. There are many more natural approaches to be explored. Thanks for your updates on your fasting experience. It is helpful to learn about your personal reactions to your fast, and resuming food intake. Nutrition is such a personal path and there is no shortage of experts telling the public what diet or food will work or how to eat for health…and even spirituality. It is interesting to me that the one nutritional constant that hasn’t changed over time for healing, health, and spirituality is fasting.